Gov. 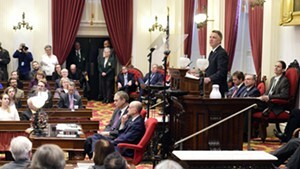 Phil Scott delivers his budget address in the Vermont Statehouse Tuesday. Vermont Gov. 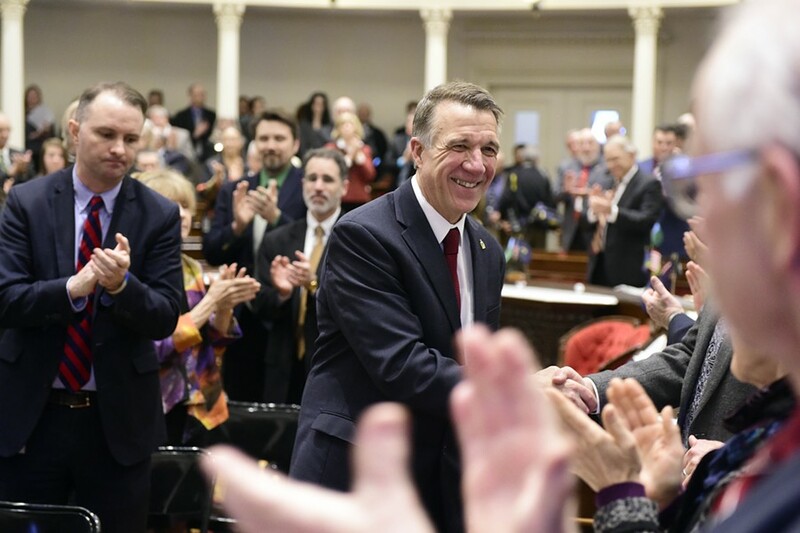 Phil Scott unveiled a $5.9 billion state budget proposal Tuesday that was notably devoid of any sweeping new initiatives. 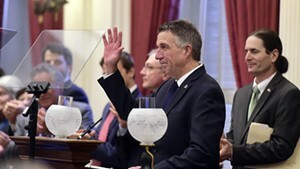 Scott proposed a state spending increase of 2.33 percent — or $82 million — for fiscal year 2019, which he said was roughly equivalent to the rate of growth in Vermonters’ wages. As promised, Scott said his plan included no additional taxes or fees. 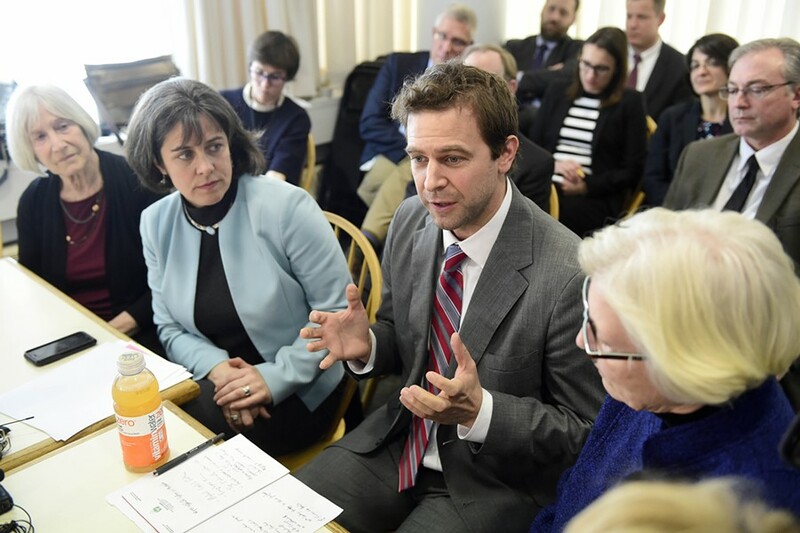 “There are no bells and there are no whistles in this budget,” Commissioner of Finance and Management Adam Greshin told reporters at a briefing prior to the governor’s speech. Scott called for only modest investments even in areas he has identified as top priorities, such as expanding the number of workers in the state. In pursuit of that goal, he proposed a $3.2 million initiative to convince outsiders to move to Vermont. 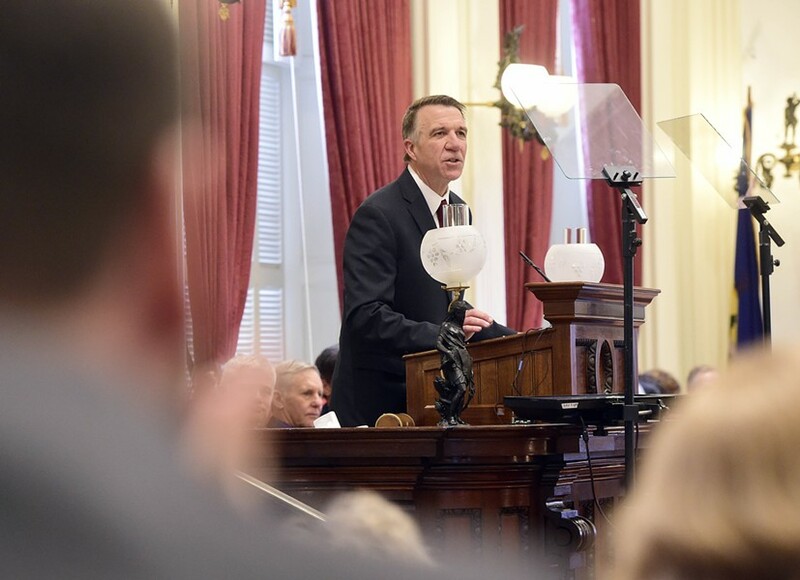 The governor also called for eliminating the tax on Social Security benefits for residents making less than $55,000, a move Scott said would help dissuade retirees from leaving the state. The tax cut, which would be implemented over three years, would cost the state roughly $6 million in lost revenue during that time, according to Greshin. 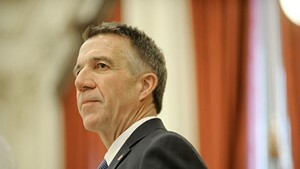 The AARP of Vermont lauded that proposal. “As one of only four states that tax these benefits, our governor and legislators alike recognize the need to make a change that will contribute to the financial security of thousands of older Vermonters,” the group's state director, Greg Marchildon, said in a statement. In his first budget address last year, Scott shocked lawmakers by calling on all school districts to cap spending at levels set the previous year. This time around, Scott outlined another ambitious goal — to keep the statewide property tax rate level — but he did not provide any kind of definitive proposal. Instead, his administration last week gave lawmakers a “menu” of education cost-cutting ideas to consider. Scott encouraged the lawmakers listening to his budget address to “have the courage to discuss all options with civility and respect.” But his approach to education policy is already creating friction with legislators. The Scott administration last week proposed building a 925-bed prison in Franklin County, but his budget proposal allocated no funding for the project. 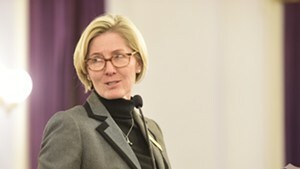 It did call for $6.4 million to build a mental health wing for inmates at the Northwest State Correctional Facility and to replace a temporary mental health facility in Middlesex. Some of the governor’s boldest ideas came without any specific plan or funding source. 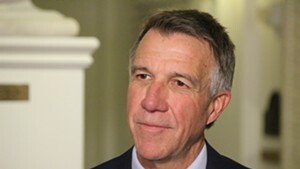 Scott, for instance, suggested that Vermont could capitalize on its water pollution problem, explaining that his administration is “exploring how the state can help create a commercial enterprise that captures a large amount of Vermont’s excess phosphorous and convert it to a wholesale or retail product.” He did not offer more details. House Speaker Mitzi Johnson and Senate President Pro Tempore Tim Ashe respond to Gov. 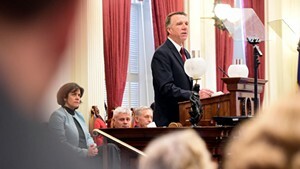 Phil Scott's budget address Tuesday at the Vermont Statehouse.